The Best Home Remedy of the 21st Century? Home remedies are a staple of any household and have been developed through experimentation and observation throughout recorded history. They include treatments or cures for headaches, acne, allergies, upset stomach and more. Today, most are made from simple ingredients that can be found around the house, in the garden, or purchased at a local store. So what if there were a simple home remedy for depression, pain, learning disability, the effects of Parkinson’s, and more – that has been studied by scientists and medical professionals around the world and found to be safe and effective? Transcranical Direct Current Stimulation (tDCS) is well on its way to becoming the next great home remedy. First discovered decades ago, tDCS has recently become the focus of dozens of research and medical centers – and home experimenters too. 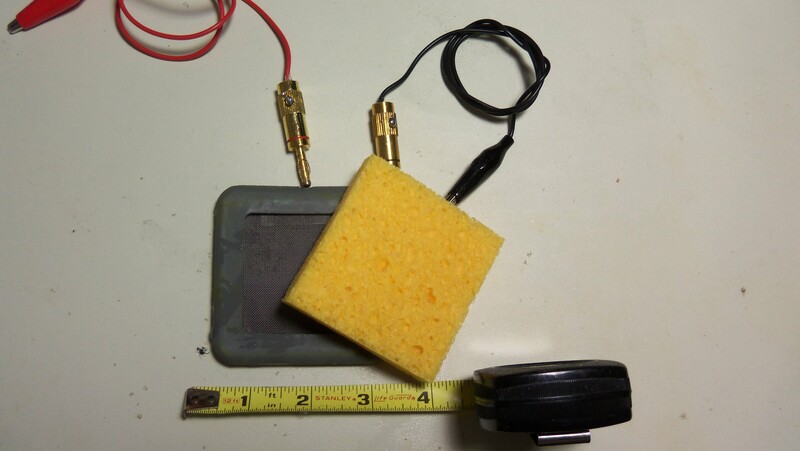 Like home remedies that have been in use for years, unsophisticated tDCS devices are being built from simple components found in the home (9 volt battery and sponges) and at local stores (resistors, wires, and a meter). Though to be clear, professionally built devices are available and preferred. By following simple construction detail easily found on the web, an individual can build what is perhaps the most significant device for treating serious and debilitating ailments ever. It is so simple to build and operate that it is truly a miracle that it works. 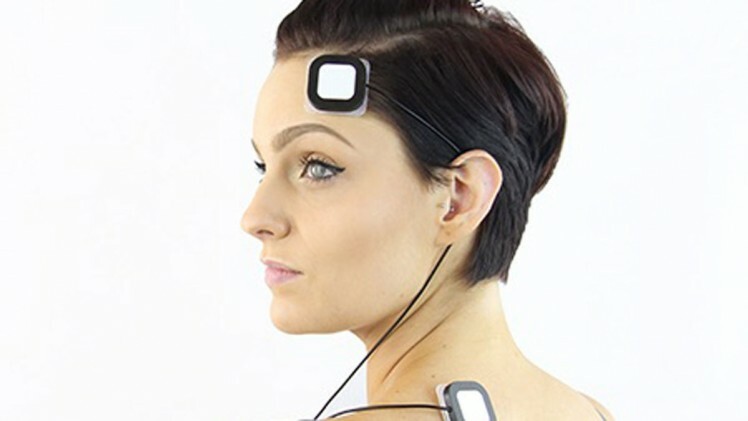 Really, stunning in its simplicity – tDCS involves connecting a 9 volt battery through two resistors and a meter, to wet sponges placed against the scalp. Treatment lasts 20 to 30 minutes and is typically repeated daily for 30 or 60 days. 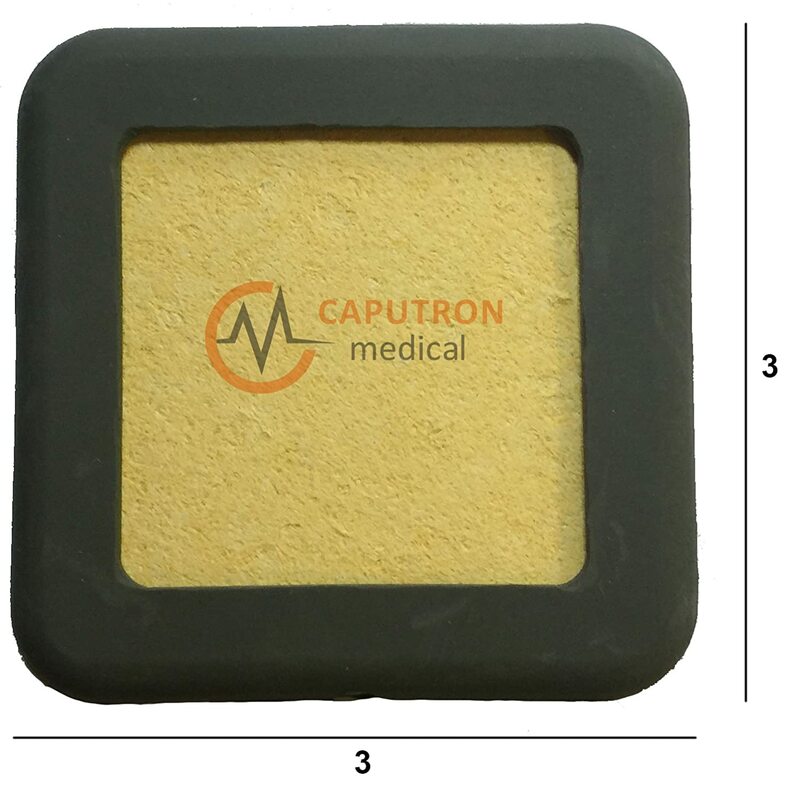 Where the sponges are placed on the scalp determines what kind of ailment will be treated. 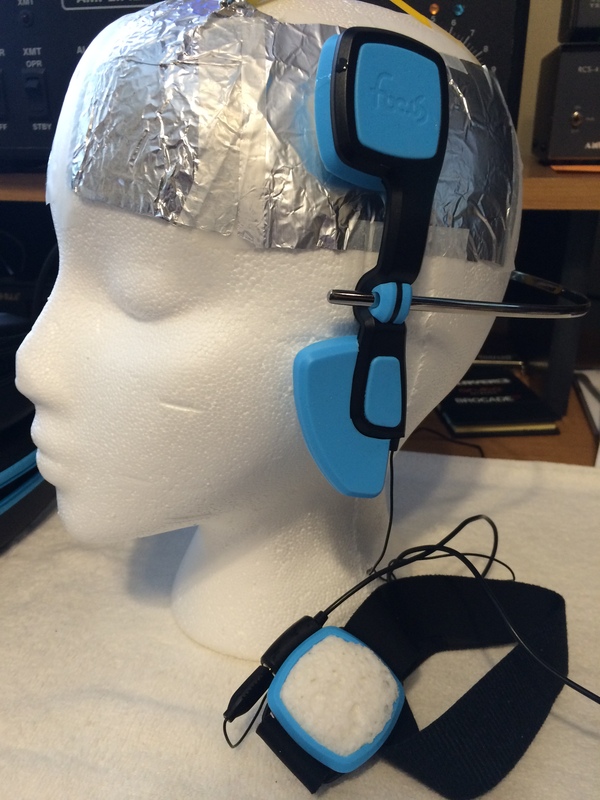 While there are commercially available tDCS devices that cost hundreds or thousands of dollars, the units being built by home experimenters are fundamentally the same and are constructed for $20 or $30 – but lack extra safety features, built-in timer, etc. Is tDCS real science? The ClinicalTrials.gov web site show 132 trials of tDCS underway or just completed. 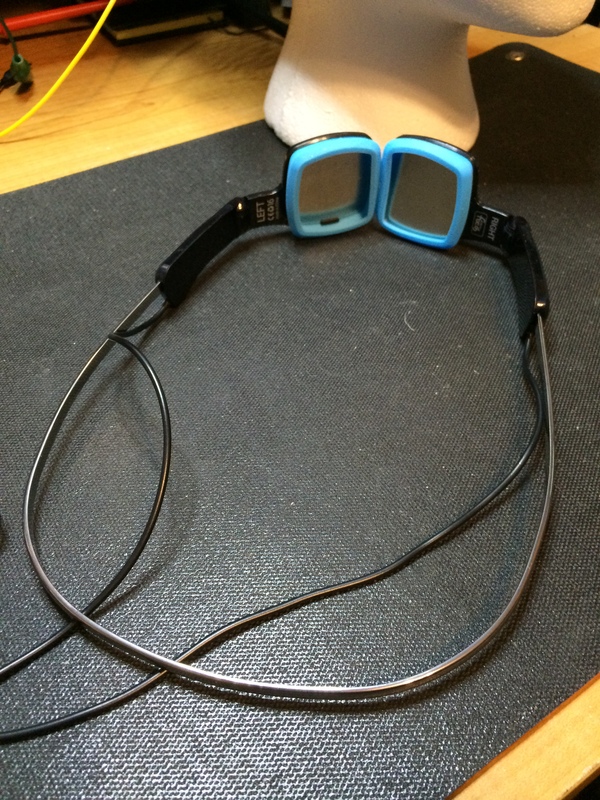 Want to learn more about tDCS? I suggest reading additional articles on this site ( www.speakwisdom.com ), as well as resources like www.transcranialbrainstimulation.com, and Google and Youtube searches on “tdcs”. Be prepare to be amazed!